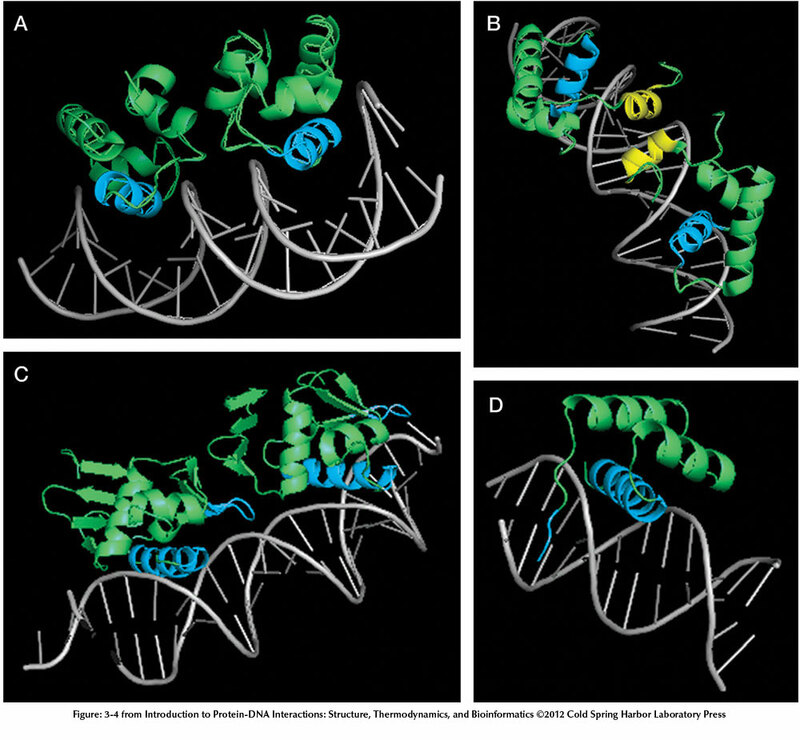 One of the foundations of molecular biology is how the interactions of proteins with DNA control many aspects of gene expression. 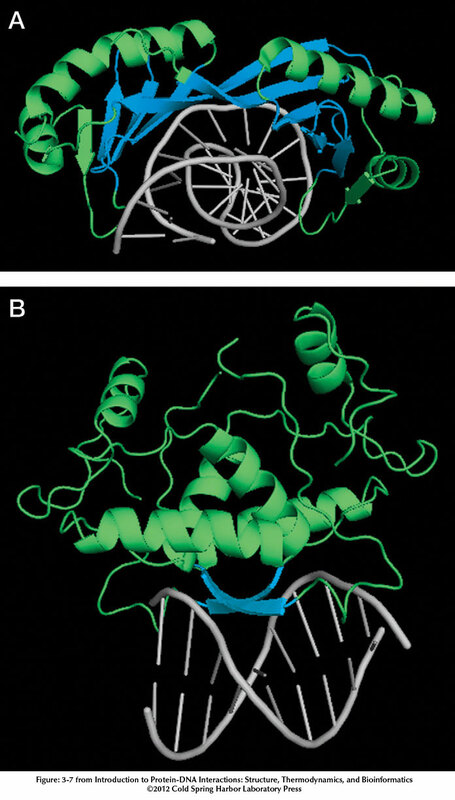 Since the mid-20th century, from discoveries of the lac repressor and operator and the competition between the cI and cro proteins for the same segment of DNA, we have learned an enormous amount about the interactions of proteins with DNA and their control of fundamental processes in the cell. 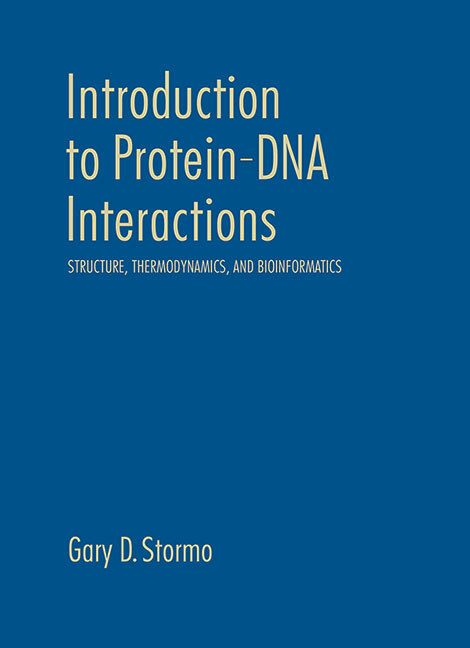 Introduction to Protein–DNA Interactions: Structure, Thermodynamics, and Bioinformatics describes what we know about protein–DNA interactions from the complementary perspectives of molecular and structural biology and bioinformatics and how each perspective informs the others. 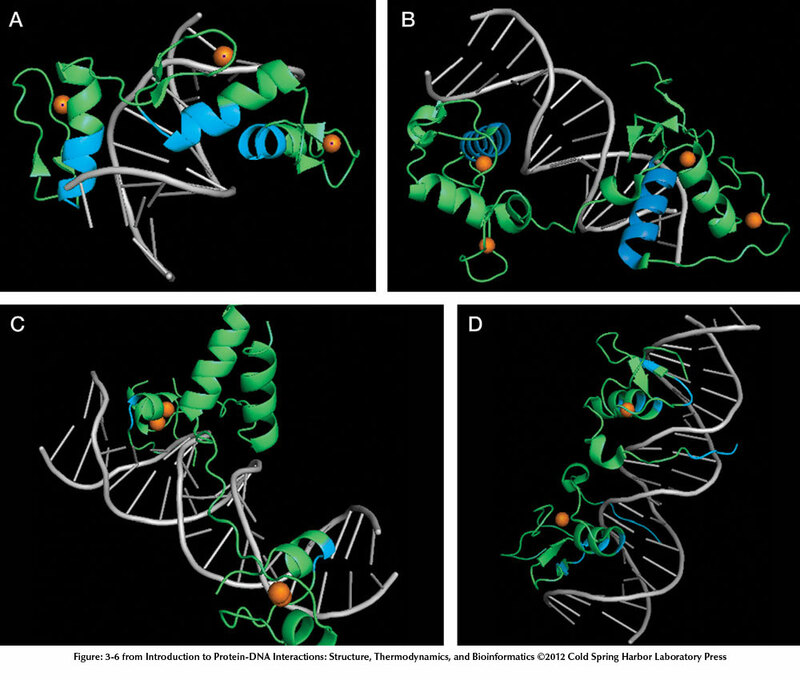 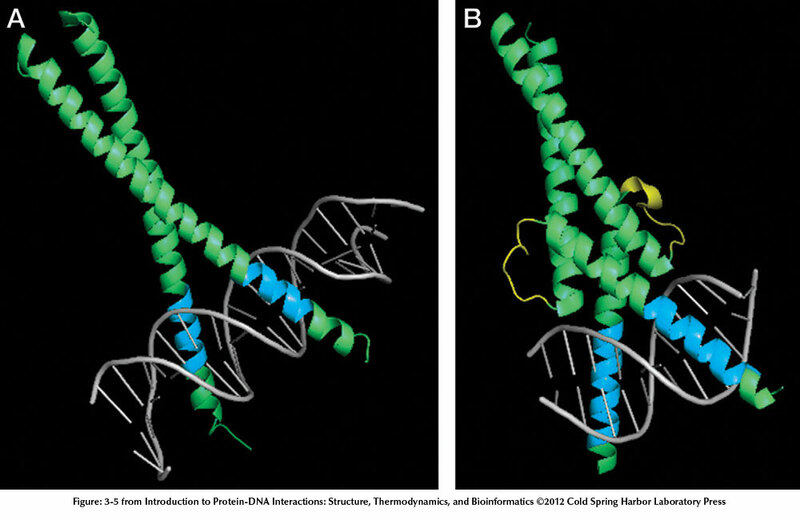 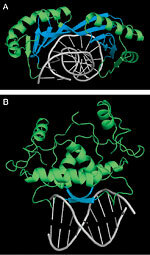 A particular emphasis is on how insights from experimental work can be translated into specific computational approaches to create a unified view of the field and a fuller understanding of protein–DNA interactions.